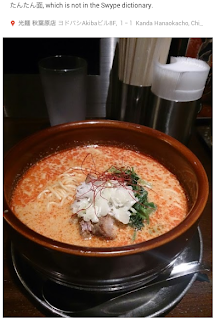 Point 3 (no 無変換 button) is utterly infuriating! It doesn't even work when type a single も on the keyboard (no swyping) iirc, and since it doesn't come up as an option anywhere you can't add it to the dictionary lol. You have to tap the cursor to somewhere else in the sentence. It is indeed frustrating to see the lack of real international keyboard on Android, when Apple provides that since 2008! 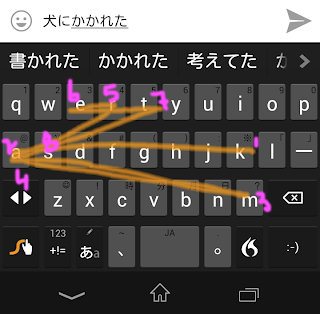 Now that Japan is a huge market for Android, I don't understand why google themselves don't do a proper keyboard. The swyping option is interesting, but I am more into normal typing. Still, no proper solution (and I tried many of them). 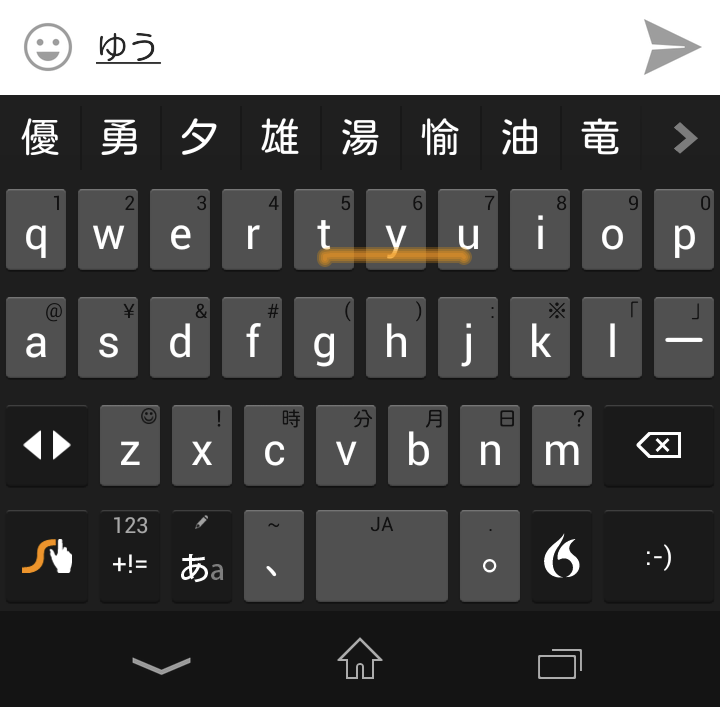 One more comment on the swype keyboard: the switch between languages is too slow. Just sliding on the space bar should be enough, like on swiftkey. 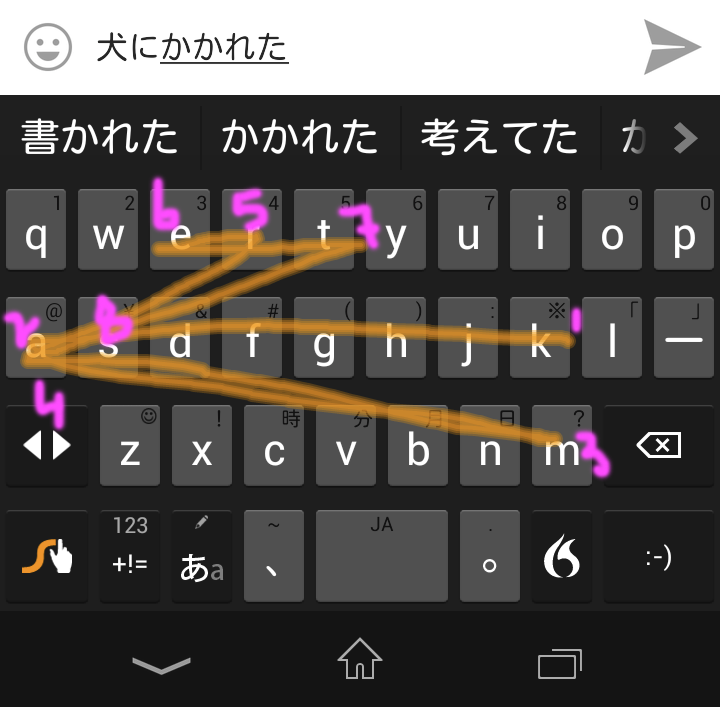 Sliding from the gesture key to the space bar will switch languages on Swype. Oh, yea that could be a pain. Google does have a "Google Japanese Keyboard" and it's pretty good - my wife uses it exclusively. And I don't remember who made the stock samsung sg II lte Japanese keyboard, but it was pretty good as well - better than swype. Then there's also the FSkaren keyboard that comes with transformers, which is crap unless you're using the keyboard dock. -- but yeah, they need a better default baked in Japanese keyboard. 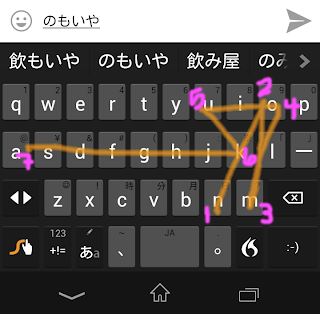 on point 1, do you mean the swype keyboard maps or do you mean the language? They definitely don't have enough common or uncommon 漢字 correctly stored in the database. It's very frustrating to think of word combinations to get the characters you need. 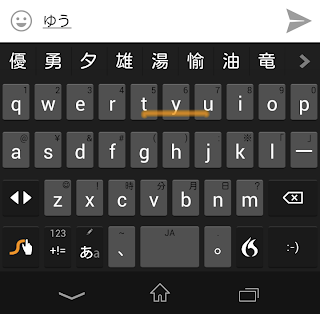 I used Google Japanese Keyboard and it was pretty good but useless to type English. 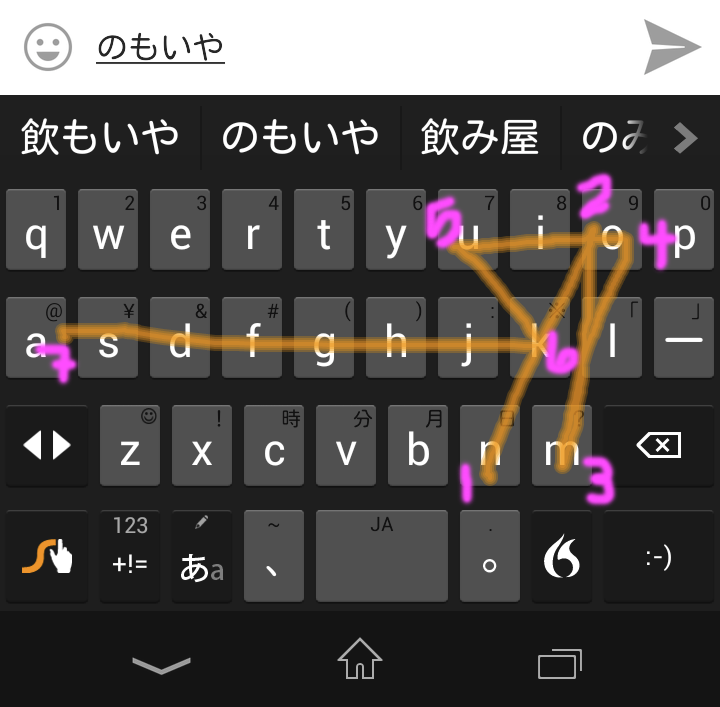 Go Keyboard was interesting but the Japanese predictions were too bad and usage not very smooth. I now use Simeji and I find it the best of the lot. Predictions are good, switching languages is easy. Switching keyboard apps is slow and painfull, while having a language button like on the iPhone to switch between languages is good. The big question si why nobody is doing it on Android!! 2: Enable full width numbers when typing them in Japanese. Now they always default to half width which is very frustrating when filling out web forms that require all full width input.